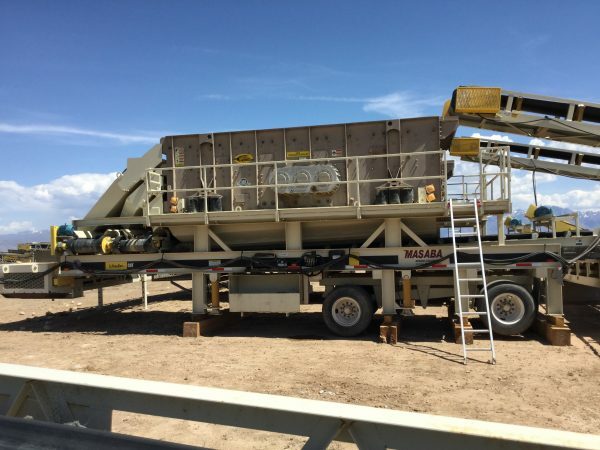 Cat Trailer Mounted Screens For Rent | Wheeler Machinery Co.
Do you sometimes need screens for a short-term or temporary aggregate application or project? Is making a significant investment in screening equipment not a cost-effective or practical move for your company? 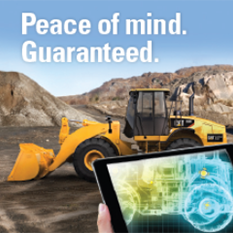 Wheeler Machinery Co. has the solution. We offer a wide selection of trailer-mounted screen rental units that are ready to roll to your Utah or Nevada job site. You'll get the right machine for the job as quickly as possible so you can maintain your tight production schedules. You will also experience the legendary customer service that has been the hallmark of our company since 1951. 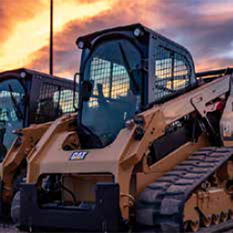 Quality and reliability are critical factors when choosing rental equipment. 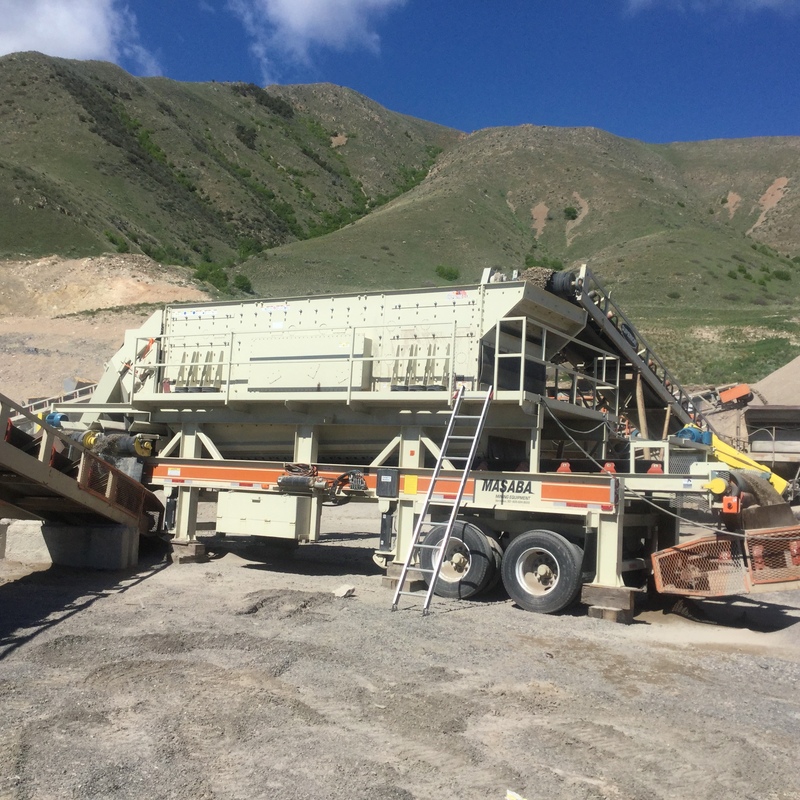 Our extensive rental inventory includes screeners by Metso, widely regarded as one of the standard bearers for the industry, as well as other reputable manufacturers. We feature an assortment of three-deck horizontal screen plants in various sizes that can accommodate numerous types of aggregate materials with ease. They also provide the benefit of portability — you can position them exactly where you need them on your job site or transport them from one location to another quickly and efficiently. What Are the Benefits of Renting Trailer-Mounted Screens? When you rent trailer-mounted screens, you solve an immediate need for your company without having to make the financial commitment that comes with buying. You'll have the flexibility to take on projects your current fleet might not be able to accommodate, which will enable you to expand the scope of your operation. You also won't incur the storage and maintenance costs that come with equipment ownership. What's more, a rental can provide a fast, temporary replacement for a machine that is undergoing repairs and allow you to try out a product that you're considering buying. Why Choose Wheeler Machinery Co. as Your Trailer-Mounted Screen Rental Provider? 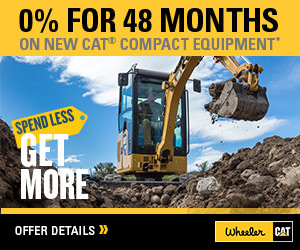 Over the course of more than 65 years in business, Wheeler Machinery Co. has established a stellar track record of offering high-quality products and unbeatable customer service. All our trailer-mounted screen rental units are late-model, low-hour machines in impeccable operating condition. We also provide emergency support to minimize costly downtime and lost productivity. And you will appreciate our fast, seamless rental process that will save you time and aggravation. The Wheeler Machinery Co. rental team can help you make the ideal match between trailer-mounted screen and application. We'll also work with you to create a flexible, affordable rental agreement whether you need to rent a machine for a day, a week, a month or longer. If you're ready to rent trailer-mounted screens or any other product in our vast rental inventory, feel free to give the experts at Wheeler Machinery Co. a call at 801-974-0511 for immediate assistance. You can also contact us online for additional product and pricing information.